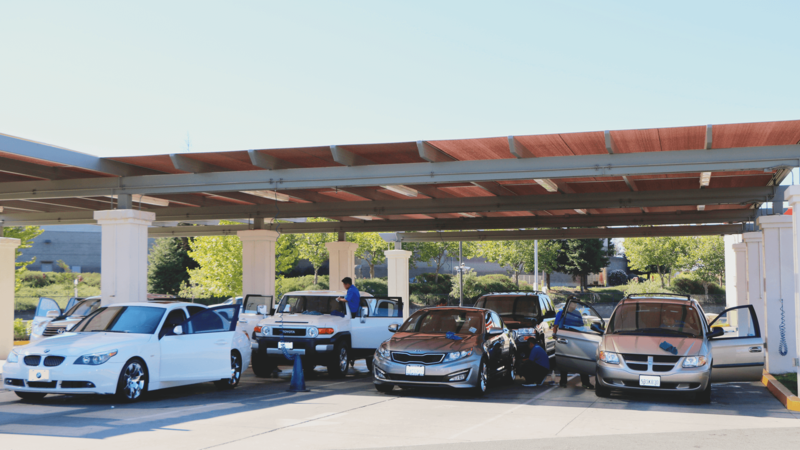 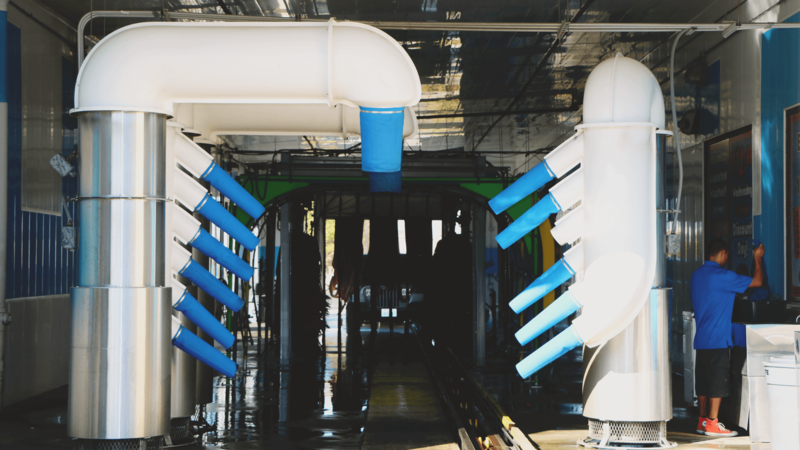 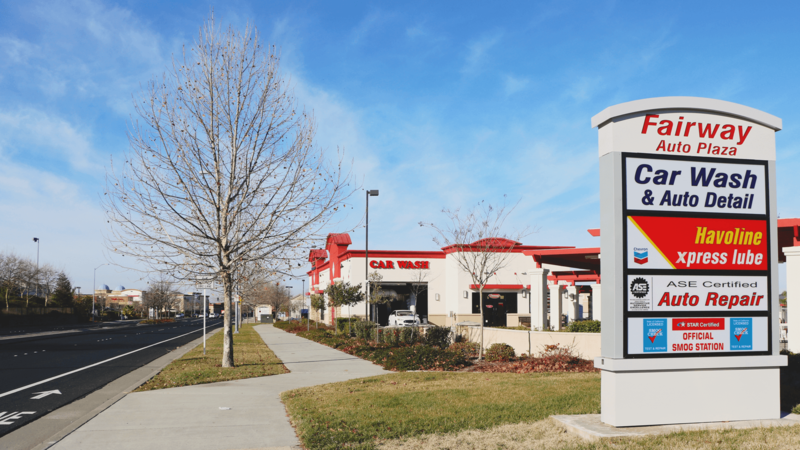 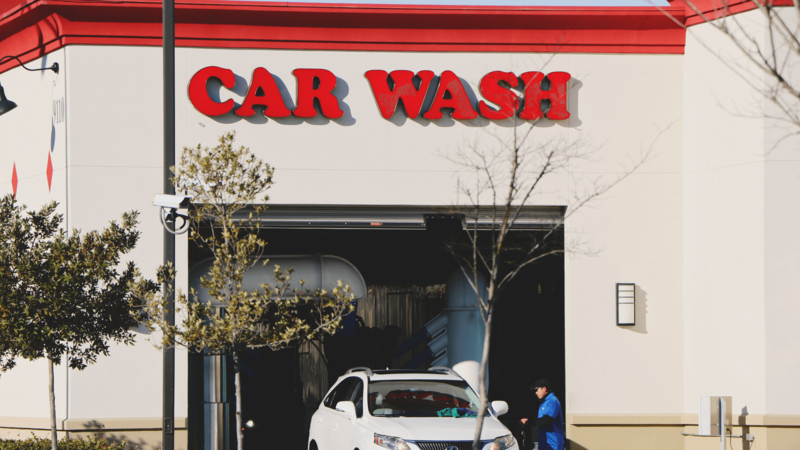 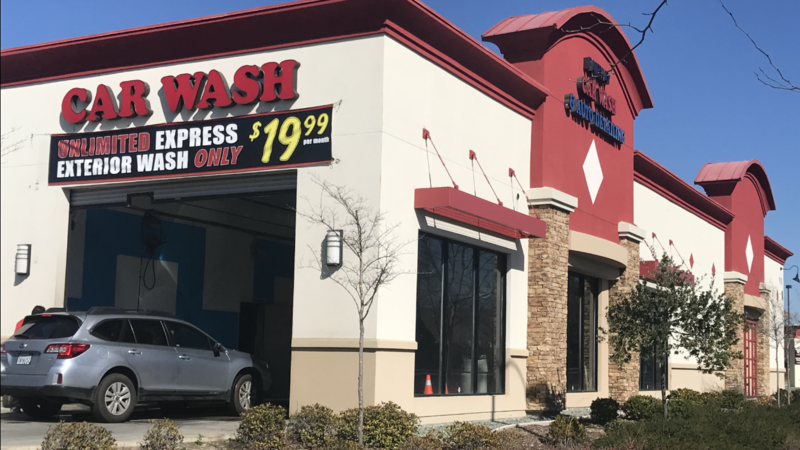 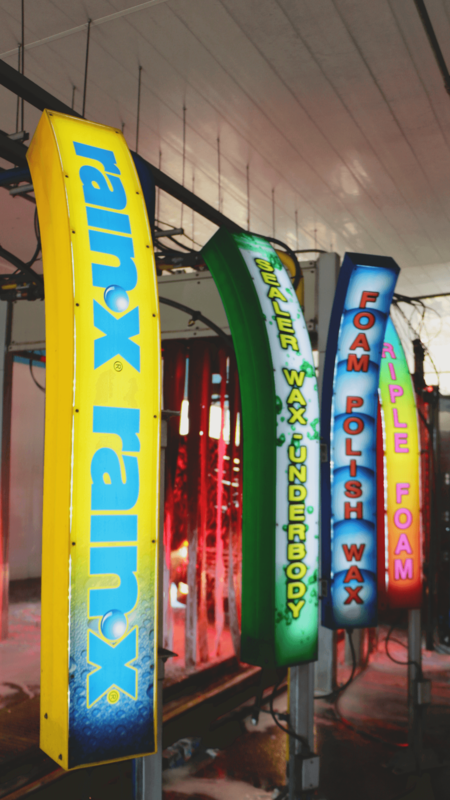 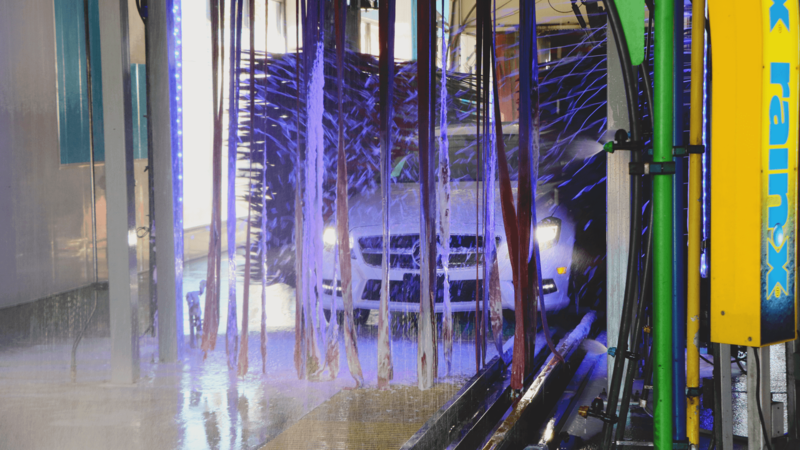 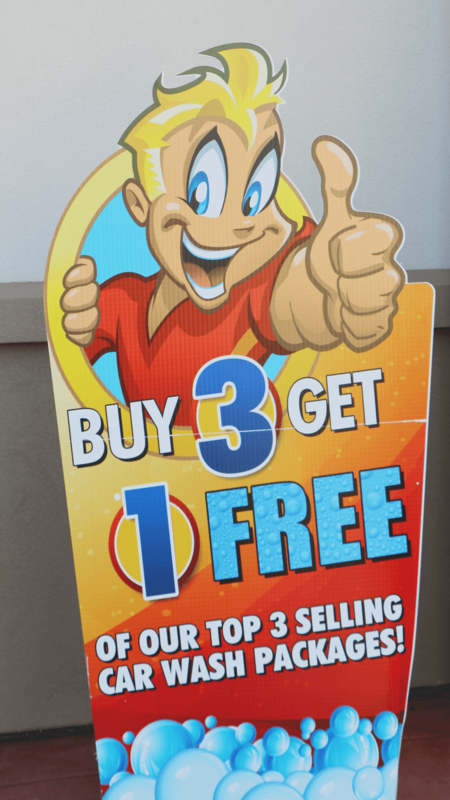 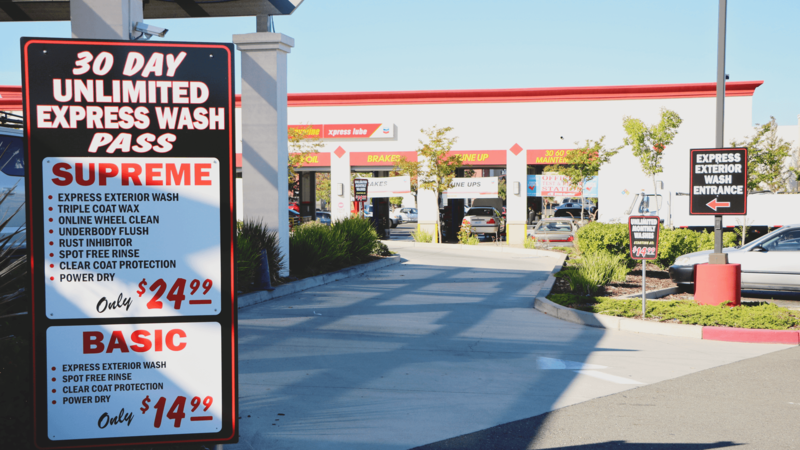 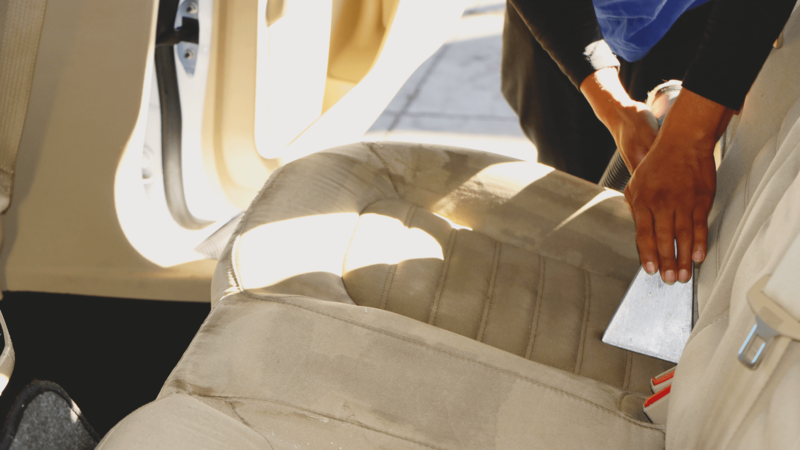 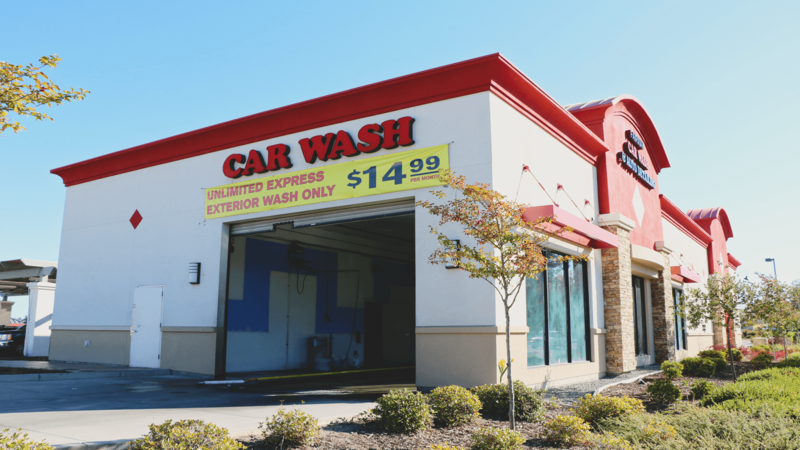 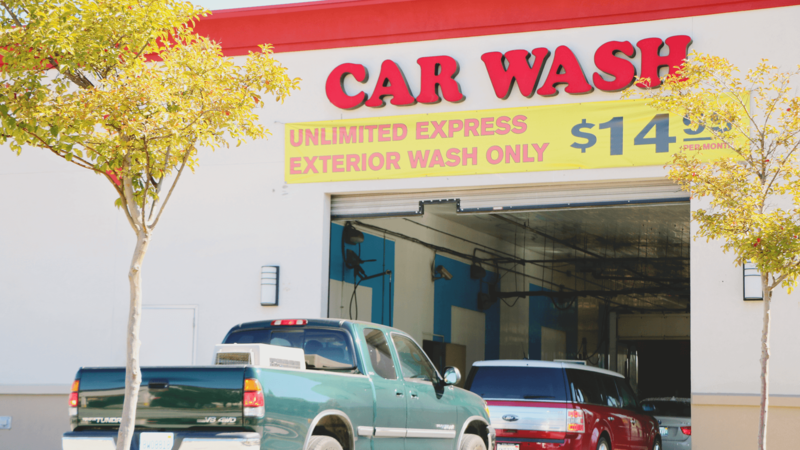 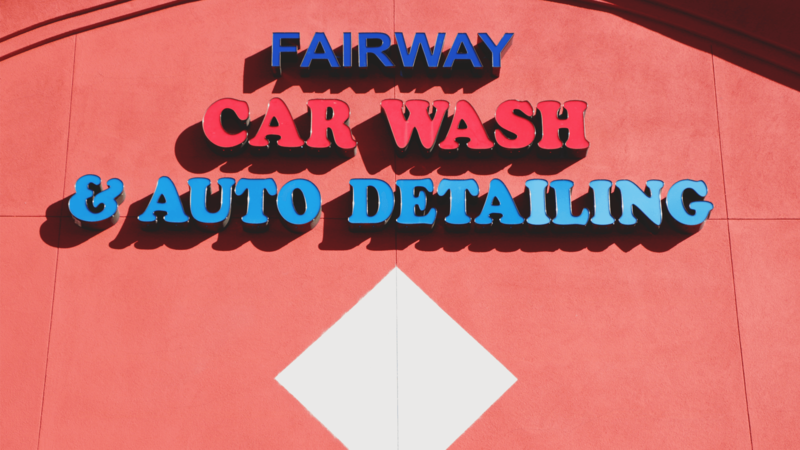 We offer a wide variety of carwash cleanings to fit any budget. 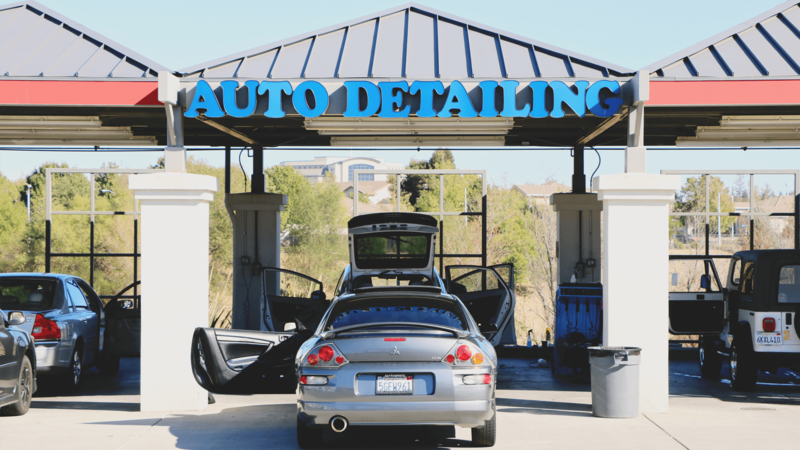 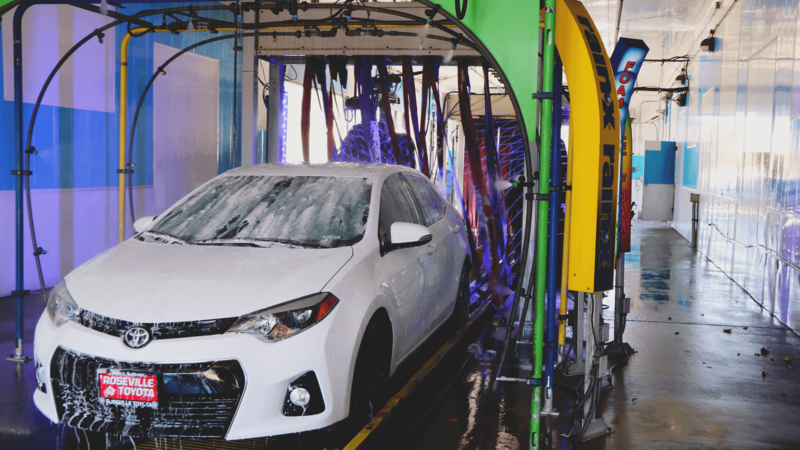 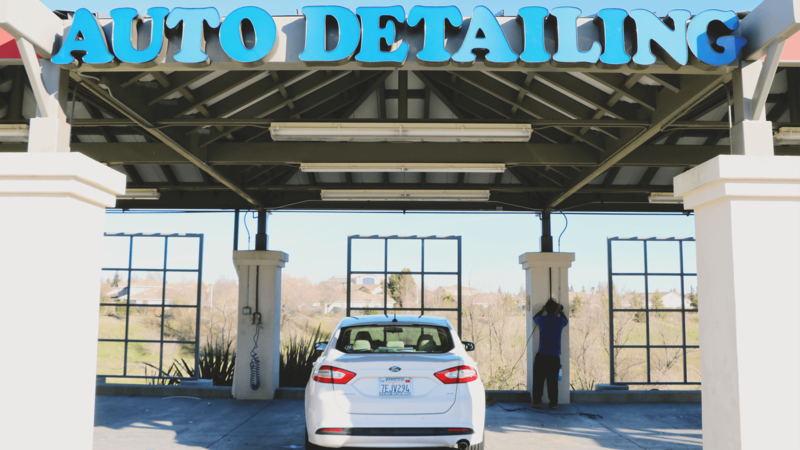 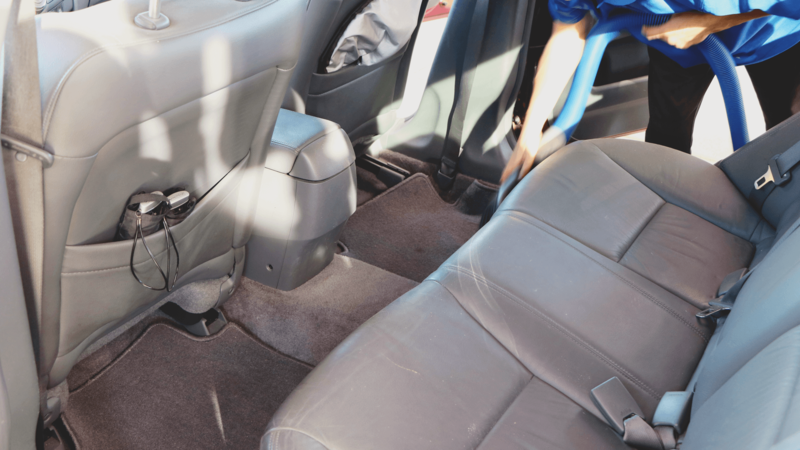 From our full service washes and express detailing services to our full service auto detailing, we make the car new again. 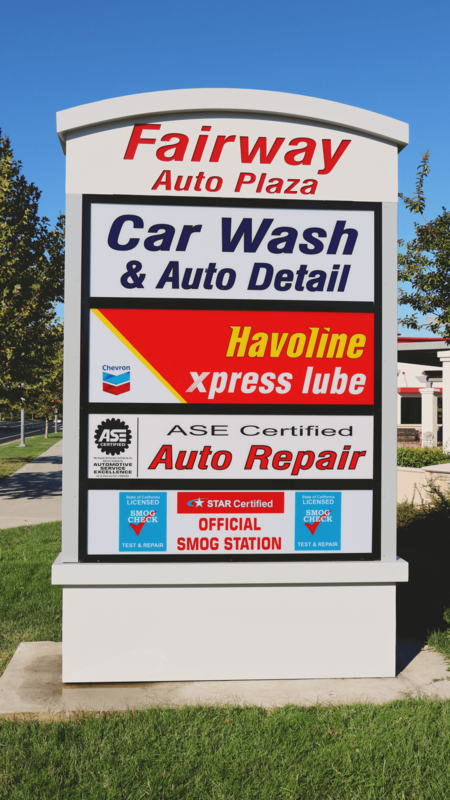 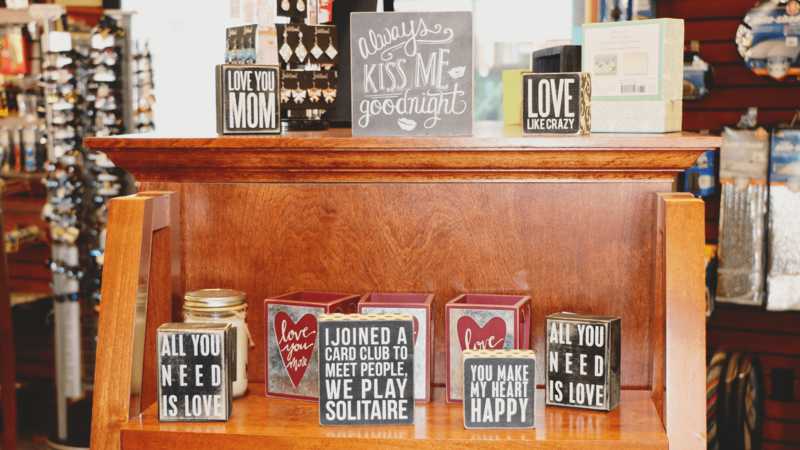 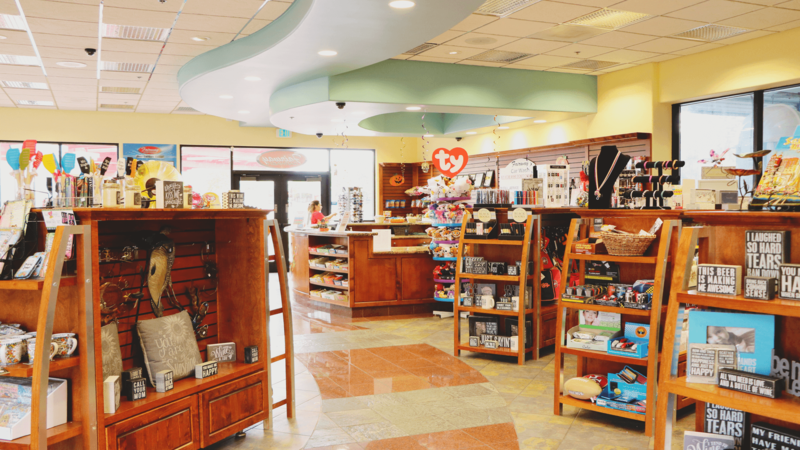 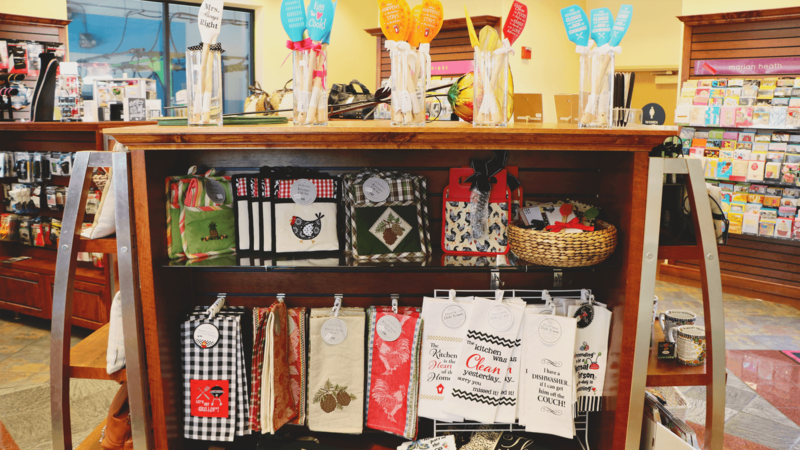 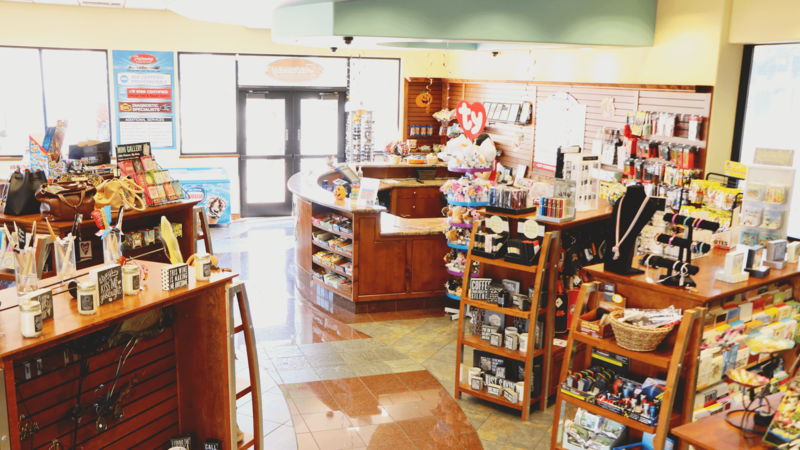 Be sure to explore from the images below what we can do for you.